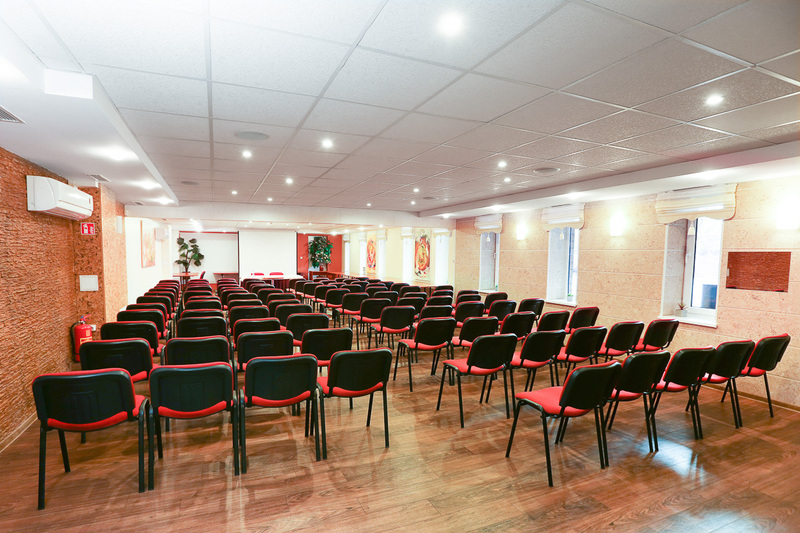 presentations, lunches, coffee breaks and a variety of other events. 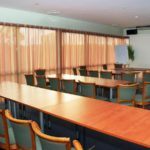 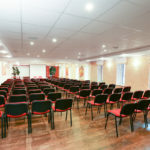 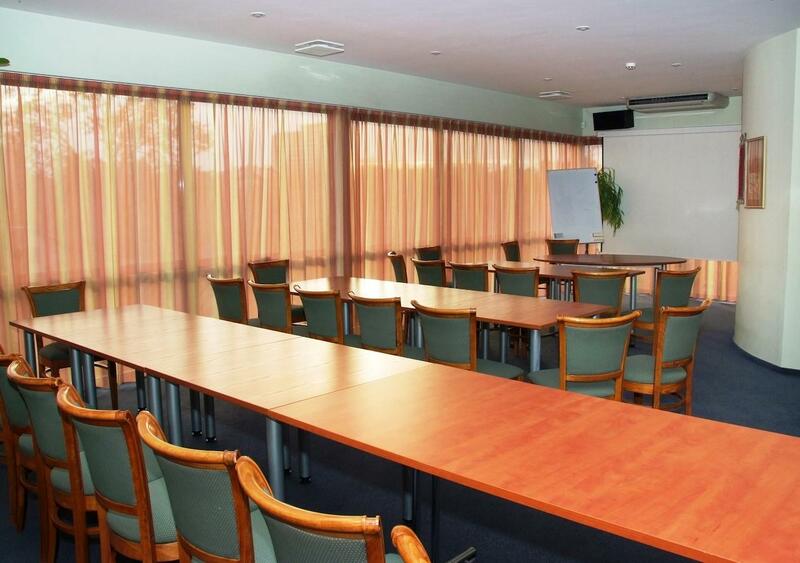 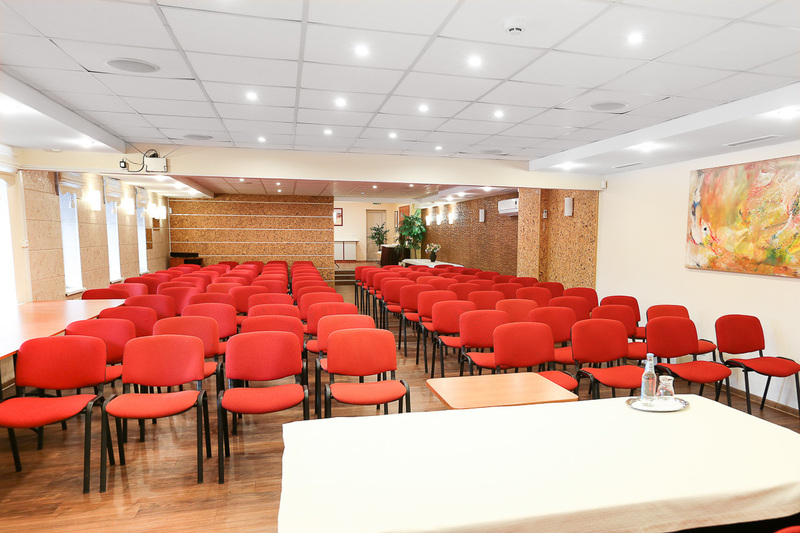 Two conference rooms can accommodate from 10 to 120 people. 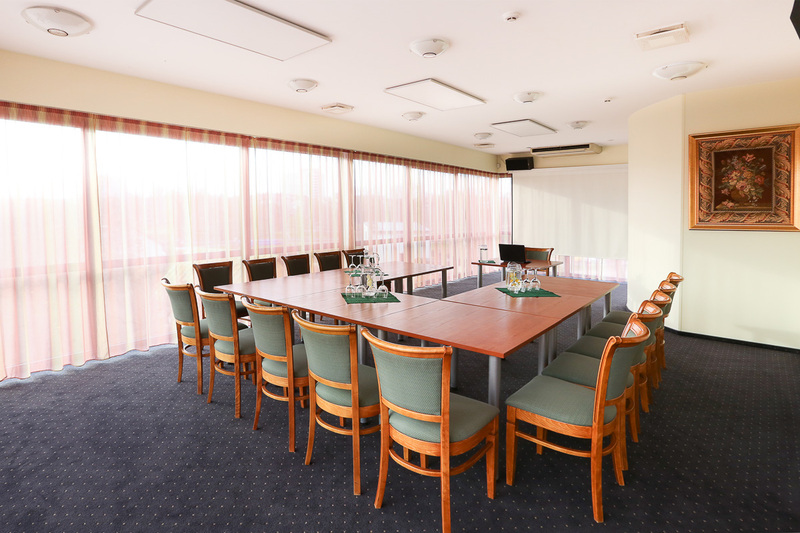 Wi—Fi Internet (ISDN + FTTH (fiber—optic network)) can be used in conference rooms. 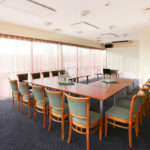 Conference rooms are air—conditioned and have daylight illumination, but can also be darkened competely. 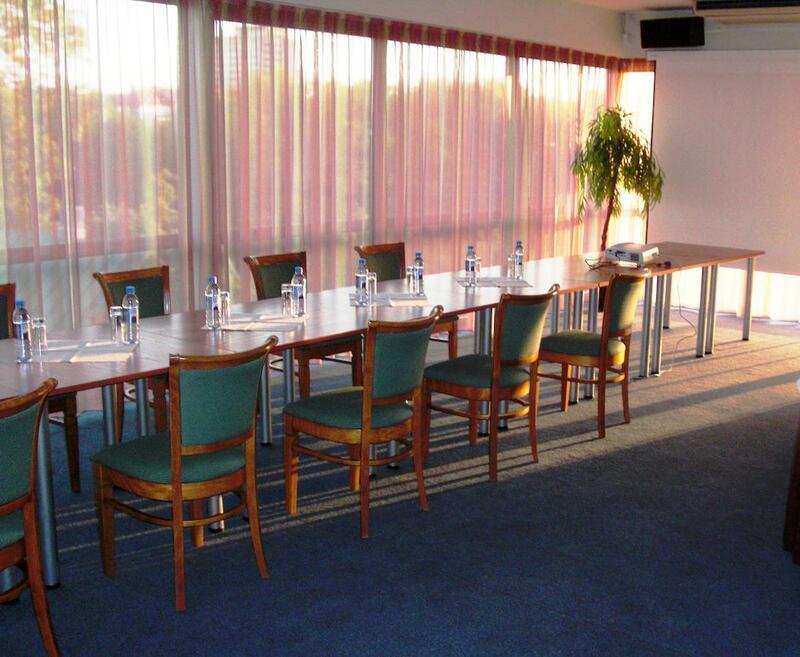 The meeting room accommodates up to 20 people. 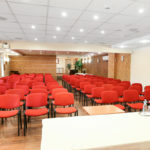 These confference halls rent prices are applied only when caterring services are ordered. 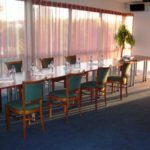 For regular customers discounts will apply.